It is simple application to submit rise/fall sentiment. 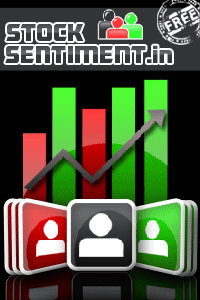 You can watch other people sentiments for trading decision. Try this multiplayer application to generate money inside game as well as in real world.